Every day we help seniors experience a better life. It’s not just about what we see, it’s what we foresee. We can help you thrive now and years from today. 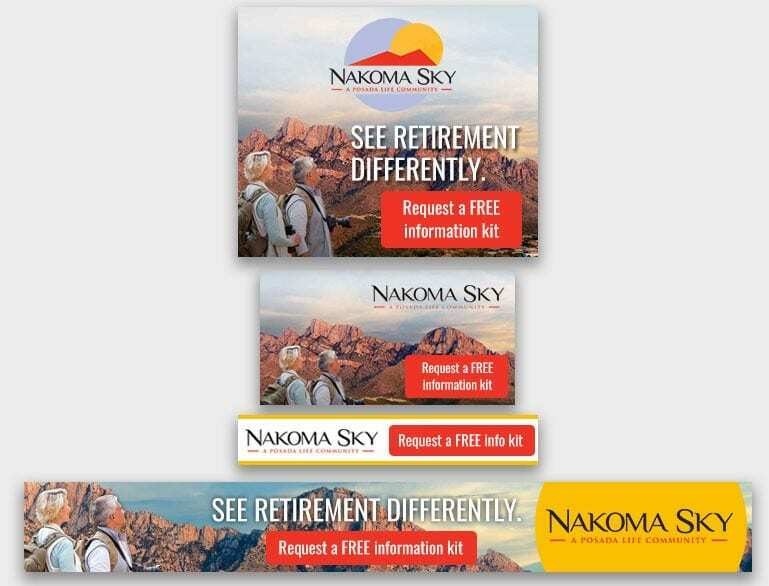 Senior living marketing is all we do. 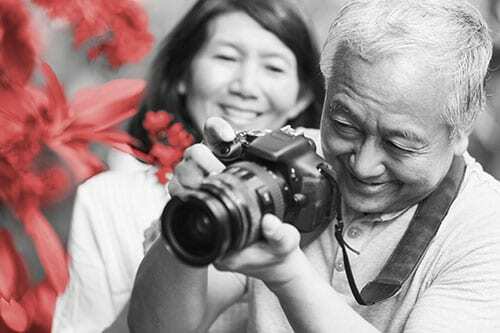 Senior living marketing has been the focus of Love & Company for more than twenty years. Powered by proprietary research and a passion for improving the industry. Backed by our deep bench and comprehensive capabilities, we’re better able to quickly and effectively identify, then rectify, a client’s true problem areas, to help them achieve their business goals. 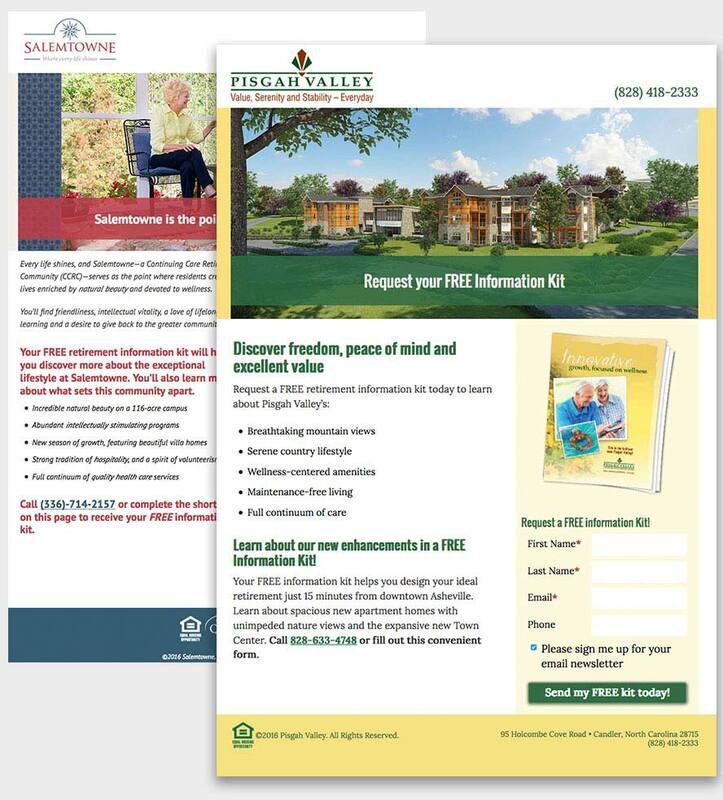 We offer results-driven senior living marketing solutions to help our clients remain competitive today and years from now. It’s what happens when science intersects with experience and passion. We build strong brands and significantly increase lead generation. But our results-driven benefits go much deeper than that. We hire, train and coach sales teams to fill a community to capacity, in learning how to adapt and thrive. We create relevant, persuasive work that excites and motivates seniors, along with solidifying and building your brand and your business. "We appreciated the creative talent at Love and found their outcome-based approach to sales very complementary to our culture. By measuring every aspect of the marketing and sales process we've created a model that identifies successes, but also quickly identifies areas for improvement. This allows the entire team, from the counselors to leadership, to stay focused on the most critical factors." "We're very pleased with the new website in how it serves our prospective residents and their families, and how it's positively impacted our sales activity. It really captures our mission at Springmoor." "Love & Company has been great at listening and really understanding our culture. They created a plan that effectively addressed our unique setting and situation, and we're seeing great results. I consider them true partners, who are always very professional and consistently demonstrate the teamwork necessary for a marketing plan to succeed." "We feel confident that we are doing everything we can to put the best Pennswood forward, and we have Love & Company to thank for pointing and guiding us in that direction." Every day, we help seniors experience a better life. This is more than our motivating mission statement, it’s a cause that can be seen in everything we do — for our clients and our agency.